S and I are heading over to San Diego next week for a small convention. I’m really looking forward to trying a few of the local dishes that many of my friends and colleagues have mentioned including the California Burrito, Carne Asada Fries and Fish Tacos. They may have these dishes elsewhere, but I hear it’s the best in San Diego. 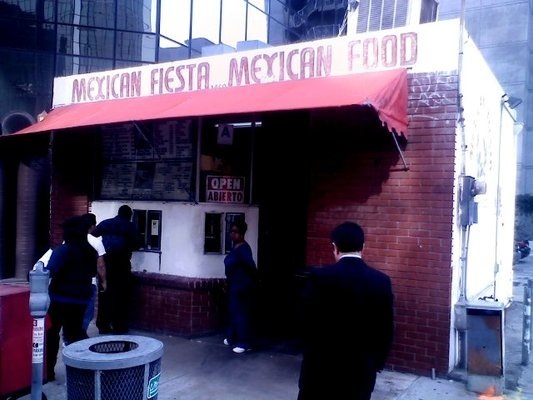 I’m looking forward to trying out Mexican Fiesta for their California Burrito. What is a California Burrito? I’m glad you asked. A California Burrito is a San Diego treat that consists of carne asada meat, French fries, cheese, pico de gallo, sour cream, and guacamole. Doesn’t that sound delicious? Next on the list? La Puerta to try out their Carne Asada fries which consists of french fries, carne asada, guacamole, sour cream and cheese. I’m not really sure if this is supposed to be an appetizer or a meal, but it sounds really filling. 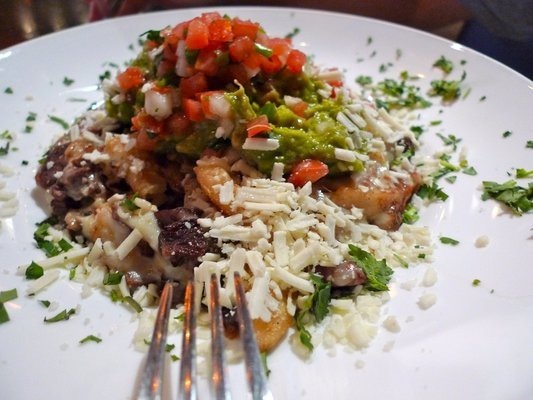 What’s up with the San Diego love of adding french fries to their Mexican food? 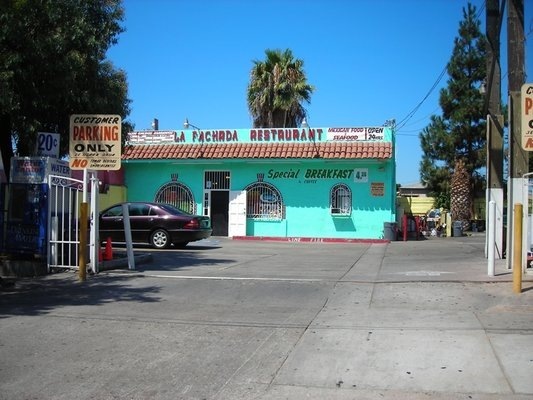 Last, I want to make sure I make a stop for some Baja-style fish tacos at La Fachada. I’m dying to find out why everyone says San Diego has the best fish tacos in the world. I love Nick’s Crispy Tacos/Underdogs, but I’d love to have something to compare it to. We’re also open to suggestions so if you have any places you think is awesome and is near Gaslamp, feel free to leave us a comment! I’ll definitely make an effort to try the places your recommend. Alemany Farmers Market Find... Pupusas!